Adam Scott is an American actor, comedian, director, screenwriter, producer, and podcaster. 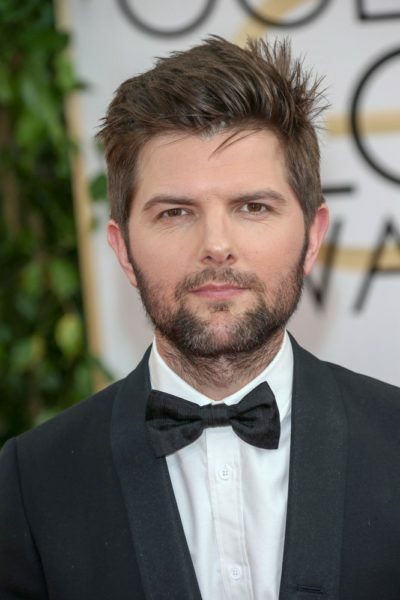 He is known for his role as Ben Wyatt in the NBC sitcom Parks and Recreation. Adam is the son of Anne Marguerite (Quartararo) Chambers and Douglas Grant Scott, both retired teachers. His father is of Scottish, Dutch, as well as Irish, English, and distant French, descent. His mother is of half Italian (specifically Sicilian) and half British/Irish descent. His Sicilian ancestors were from Palermo. Adam is married to Naomi Sablan, with whom he has two children. Adam’s paternal grandfather was Howard Donald Scott (the son of Andrew Jackson Scott and Lydia Coombs Van Cleave). Andrew was born in Ohio, the son of Francis Scott, who was Irish, and of Mary Hervey, who was Scottish. Lydia was born in Iowa, of mostly Dutch descent, and was the daughter of Benjamine/Benjamin C. Van Cleave and Nancy Griffin/Griffen Van Cleave. Adam’s paternal grandmother was Marion G. McIntosh (the daughter of William G. McIntosh and Elizabeth Bessie). William and Elizabeth were both born in Canada, both of them to Scottish parents. Adam’s maternal grandfather was Salvatore Vincent Quartararo (the son of Vincent L. Quartararo and Angela Trapani). Adam’s great-grandfather Vincent was born in California, the son of Italian parents, Salvatore Quartararo and Giuseppina “Josephine” Scafire/Scafidi. Angela was also born in California, the daughter of Italian parents, Louis Trapani and Vincenza Dimiceli. 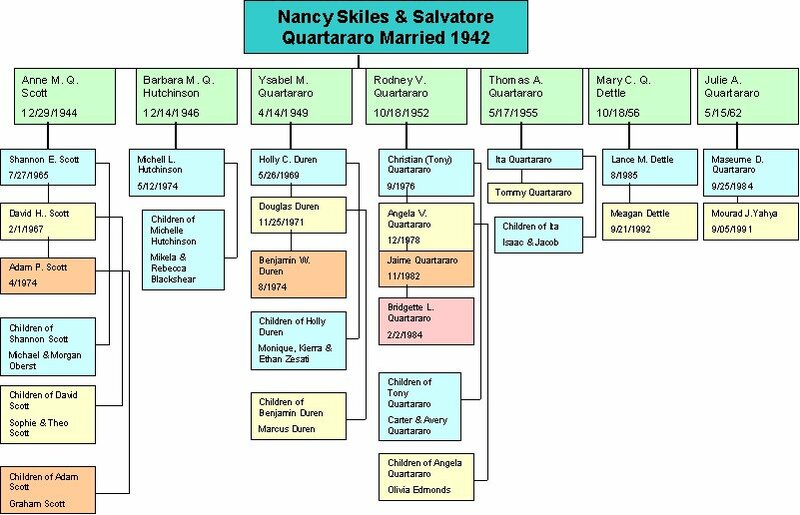 Adam’s maternal grandmother was Nancy V. Skiles (the daughter of Ernest R. Skiles and Isabel Ayden). Ernest was the son of Robert Irons Skiles and Martha Mattie Francis. Nancy was born in Kentucky, the daughter of Thomas Ayden, who was born in England, and of Anna O’Brien/Brien, who was born in Ireland. His Sicilian ancestors were from Palermo.